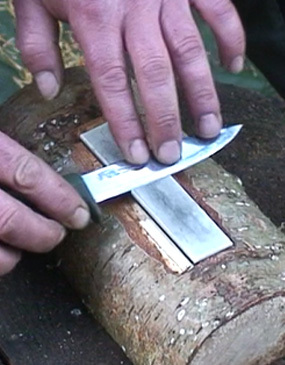 Mike will demonstrate many different techniques and equipment for maintaining and sharpening knives, crook knives, saws, axes, bill hooks, draw knives and a myriad of other cutting tools. For a full course overview follow the link to the Cutting Tools Maintenance Course page. - Meet at Tamarack Outdoors at 09:45 on the Saturday, the course will finish around 16:00.